Garth Moore is an Account Manager and Talent Acquisition Expert, a role which he has held since joining Alliance Search Solutions in May 2014. For more than two decades, Garth has delivered solutions to manufacturing and distribution industries. This vast knowledge enables Garth to quickly understand the needs of his clients through asking the right questions, combined with a strong attention to detail, he has helped improve the lives of talent and clients alike. Garth is responsible for developing relationships through excellence in the search process delivery including strategy and execution. His accomplishments include quickly finding ‘qualified’ candidates for his clients, retention rates that are 98% after 1 year and 90% after 3 years, 90% of candidates accept offers extended and most importantly his primary focus is placing candidates that are motivated by more than just money. 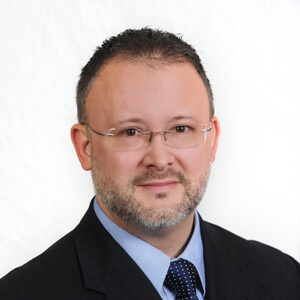 Prior to joining Alliance Search Solutions, Garth spent several years as a manager with another search firm based out of Cleveland. Garth brings extensive full life-cycle search execution experience.